Life insurance is a significant estate planning “problem solving” tool and can be the most important asset an individual can own. It can leverage wealth and guarantee capital almost instantaneously. Because of its distinctive nature, the estate planning attorney must analyze life insurance in a way that is different than many other types of assets. 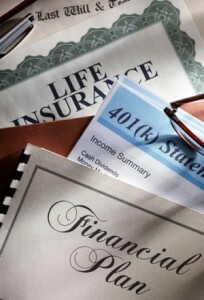 Unbeknownst to many policy holders, life insurance proceeds are subject to estate taxes. Without proper planning, life insurance will be included in your gross estate and therefore be potentially subject to estate taxes. The irrevocable life insurance trust (ILIT) is a specifically designed trust, created to keep life insurance out of the gross estate and insulate the estate from further tax liability.